How can I save some money on my move? We are fully a fully licensed and insured moving company in every state we operate in, including but not limited to Virginia, Maryland, Washington DC, Pennsylvania and New York. Under state regulations every licensed carrier is required to carry auto, cargo and general liability insurance. We also carry workers compensation and commercial truck policies. Ask ALL of the companies you are soliciting quotes from about their coverages. 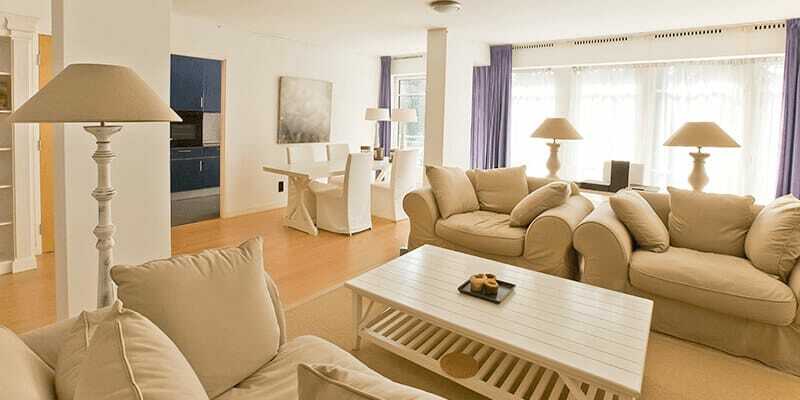 How do you protect the furniture from damages? We wrap your furniture with furniture pads and then secure them with stretch wrap to eliminate damages and scratches to your furniture. We also use cargo straps on our trucks to tie down and secure certain objects from shifting during transit. We offer the standard valuation of 60 ¢ per pound and then offer additional and full coverage based on the pieces and aggregate value of the inventory. More information can be found in the Insurance sub-page. We do not warranty Particle Board and other pressed wood furniture for its integrity and quality is not made for multiple moves and the associated shifting and stressing seen when lifted and carried. Truck Fee includes mileage, fuel, furniture pads, dollies, straps, etc. What is the Labor Rate? Our Labor Rate is a function of what it takes us to pay a prevailing wage, cover our insurances, worker’s comp policy, pay FICA and support a full time W2 staff. This charge also allows us to outfit our crews with uniforms, provide them paid and professional training and pay an office staff that works to deliver the communication and logistical help needed for a business of our size. The rate is subject to size of the crew and is prorated by the minute (anyone else in the industry doing this? ), so you’ll never pay more than the EXACT time we work. What is the Truck Charge? Most moving companies charge a fee for their commute to and from the job in what is known as a “travel fee”. Suburban Solutions has a more reasonable approach. For labor charges, we start the clock when the truck and crew are in position at your starting location. We stop the clock once we are finished and you are satisfied with the placement of the items at your final destination. We do need to account for the expense in the use of our trucks (fuel which includes getting from our facility to the pick-up location, and from the final destination back to our facility. In addition we must cover the cost of our guys’ labor, tolls, wrap, blankets, repairs and the moving equipment used. How do you set the high-end and low-end estimates for a move? The High-End and Low-End quoting process has been a key part of our estimating process since our inception. The range we provide you is based on YOUR DETAILS. Our estimators use years of experience gauging the complexity of each job and assign the number of hours it will take the appropriately sized crew to complete the job in a safe and efficient manner. The high end represents a slight inflation of the inventory and access simplicity and the low end is the best-case scenario given what we’ve seen in the submitted job form. Proper Inventories and Detail submissions from the on set and during email communications before the job ensure an accurate time estimate. In some cases there are extemporaneous circumstances that will blow an estimate. Examples of this include, furniture built inside an apartment now requiring disembly, drop off location difficulties, fitting items inside new residence, misrepresented details and lists that magically expand the night before the move! By taking the time up to fill the initial job request in correctly, everyone involved will be fully aware of the specific circumstances they will find on moving day. The majority of moving companies base their estimates for local moves on an hourly rate. Inaccurate inventory lists and poor packing and consolidation by customers are some of the biggest contributors to jobs taking longer than the High End estimate. Should I empty my dresser drawers? Moving time is reduced and maneuverability is increased when your dresser drawers are empty. If the dresser is small and lightweight, the only items that need to be removed are breakables, liquids, valuables, money, jewelry, or important documents. Don’t worry about taping drawers shut, the wrapping process secures them. As a note – Please remove shelving & hardware from furniture, as it will speed up the move process and limit forgotten shelf breakage. Should I pack myself or hire Suburban Solutions to do it? While it is perfectly fine for customers to pack up on their own, please be aware of the potential problems. Packing yourself can possibly save you money, but if done incorrectly could actually cost you more. If you plan on doing it yourself, please read our helpful packing tips on how to pack like the professionals. It’s also important to keep in mind that our insurance coverage will not pay out on goods packed by their owner, unless the exterior of the box is damaged. Will the movers dissemble and reassemble my furniture? Will I be charged for any extras? No. We never charge any fees not described in your estimate email. There may be additional costs if you choose to buy or rent specialized packing materials. We do not always carry a stock of extra or specialty items on our trucks, so please let us know in advance! WARDROBE BOXES are available for both purchase and daily rental. Mattress Bags are available for purchase as well and come sealed for single use only. Do the movers take a lunch or stop for breaks? On certain jobs, especially longer more physically demanding ones, the movers may wish to break temporarily. When a break becomes necessary, the customer will always be informed and the duration of the break will be deducted from the total hourly labor expense. Why do I need 3 (or 4 or more) movers for my move? 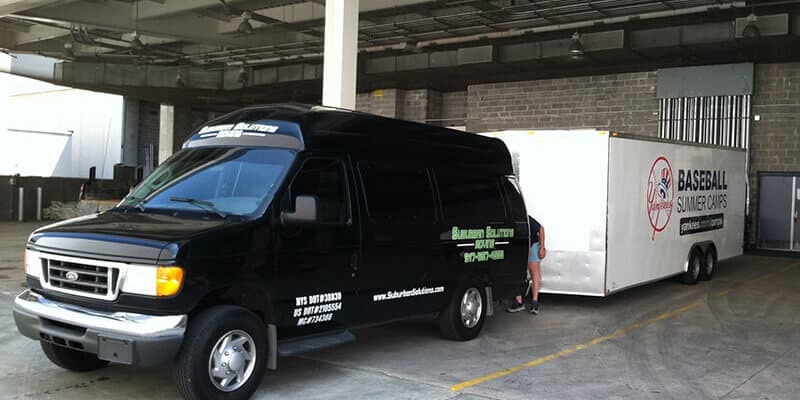 Suburban Solutions always assigns the most efficient number of movers to each move. Depending on your specific situation, we will let you know the most cost effective solution to meet your specific needs. It is usually more expensive and time consuming to under-staff a move. A smaller crew might have a lower hourly rate, but they will take longer to complete the move. It has been well documented that when there aren’t enough movers on a job, crews are more likely to rush and fatigue sooner, raising the possibility of damage or injury. Why is there a window for my afternoon job? In certain cases we might provide you with a window of arrival if your move is scheduled in the afternoon. It might be the crew’s second move of that day, and we can’t be 100% certain of their arrival time until the first move is finished. 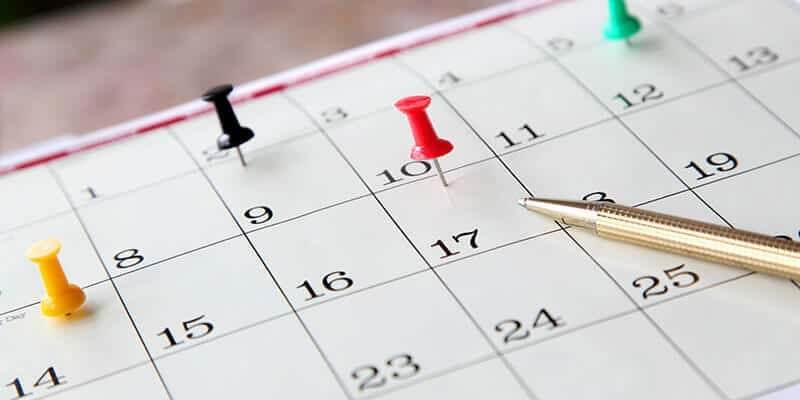 Although we try our best, there is no formula that can determine the exact duration of any jobs that we scheduled prior to yours. However, we will stay in contact the day of the move and call you with an updated ETA. What if my move takes 3 hours and 11 minutes. Do I pay for 4 hours? Suburban Solutions only charges you for the time we actually work. We bill by the minute – almost unheard of in our industry. So, if your move takes 3 hours and 11 minutes, you only pay for 3 hours and 11 minutes, or 3.18 HRs, worth of work. Many other moving companies round up to the nearest hour. We accept: cash, personal check, money order, company check, or major credit cards such as: Visa, Mastercard, and American Express. Credit Processing fees may apply. Certain locations may not accept personal checks over $2,500. Please consult your local branch for final payment instructions. Tips are not included in our estimate, however if you think the crew did a great job and you would like to recognize their hard work, tips are always appreciated.